Love him or hate him, Kanye West has always been a topic of conversation. 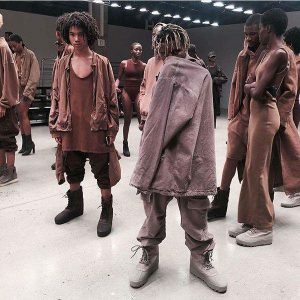 Though many have criticized his work as a real designer theres no doubt that West revolutionized the industry with the release of his collaboration with Adidas, Yeezy Boost 350. The truth of the matter is that Kanye West isn’t a designer, he’s a marketing genius, alongside his wife, Kim Kardashian who built an entire empire out of marketing alone. 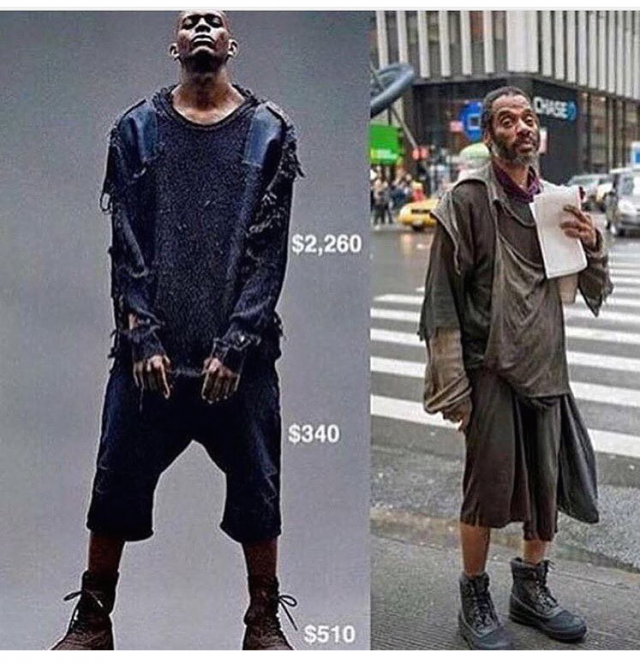 Yeezy is described as a cheap material with a designer price. Each season is just a repeat of the one before. 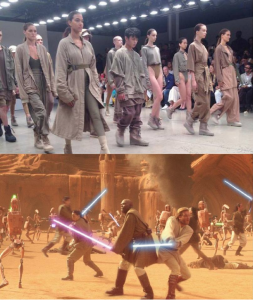 Each show introduced oversized unappealing hoodies, baggy pants, models in beige underthings that look identical like Spanx, military concepts of Star Wars costumes, and basic shredded fabrics made to look homeless. 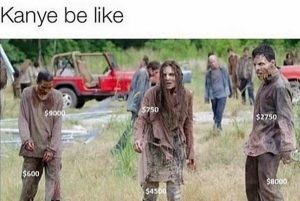 Despite the unpleasant honest description, Yeezy sells out in minutes and resell at quadruple the price. 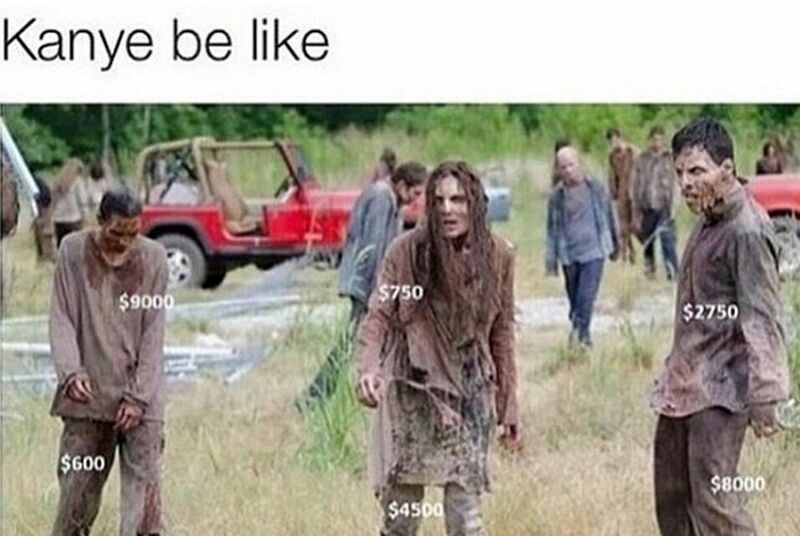 A pair of Yeezy boosts the retail for $200, resold online for $10,000. West’s designs pose an insult to designer who works hard to produce something beautiful. 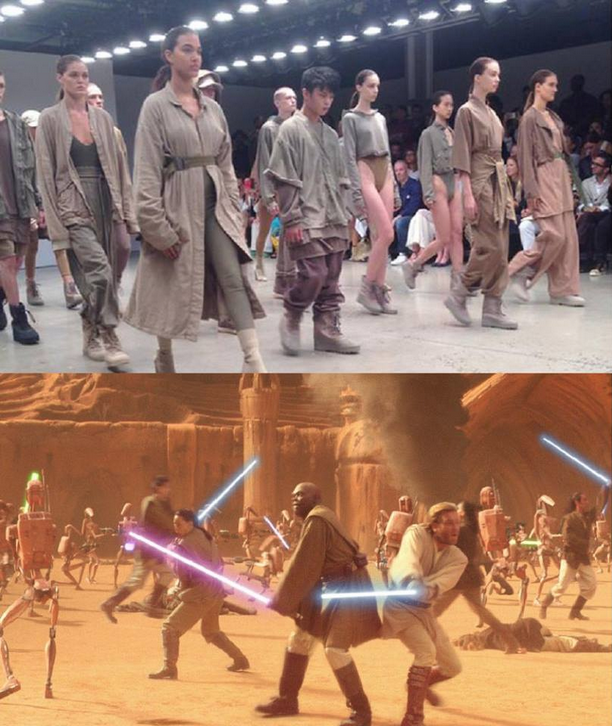 West simply slams “creativity” on a torn sweater and instantly makes millions of dollars off of it. 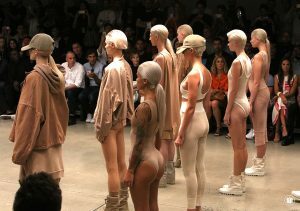 In this essay, I’d like to present Kanye West’s design label, Yeezy, including the good, the bad, and the ridiculously ugly and bare the question as to why people are so hyped over Yeezy’s.